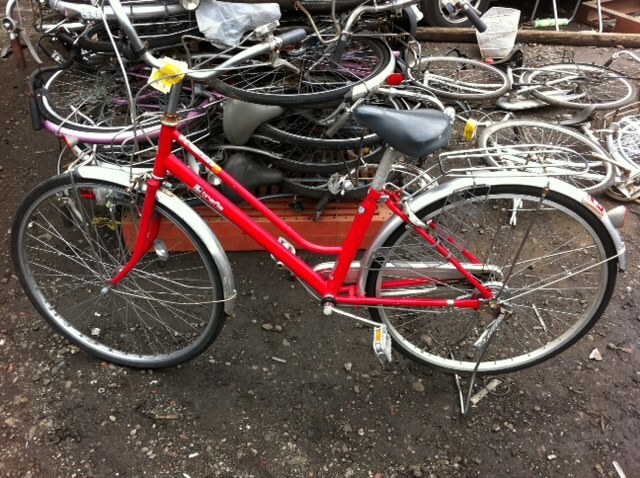 Fob prices for used Japanese city bicycles (mama chari and Straight bar size 26~27 Special price valid until july 15th 2011. Limtedspace for order we urge all our clientsto place their orders in time . 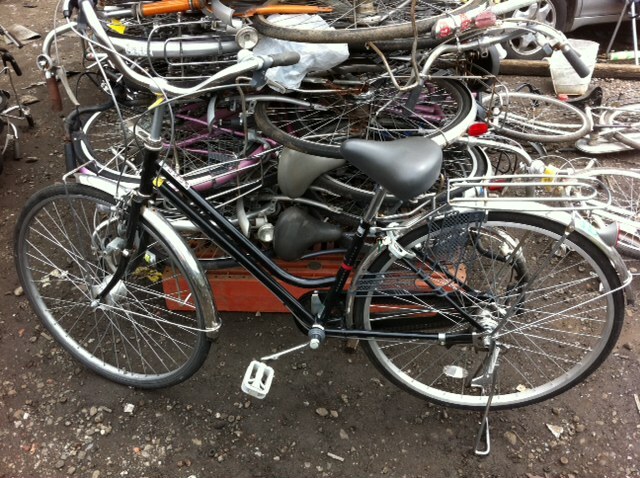 Posted on June 14, 2011, in Uncategorized and tagged japan used bikes export, used bicycles from japan, used japanese bicycle. Bookmark the permalink. Leave a comment.